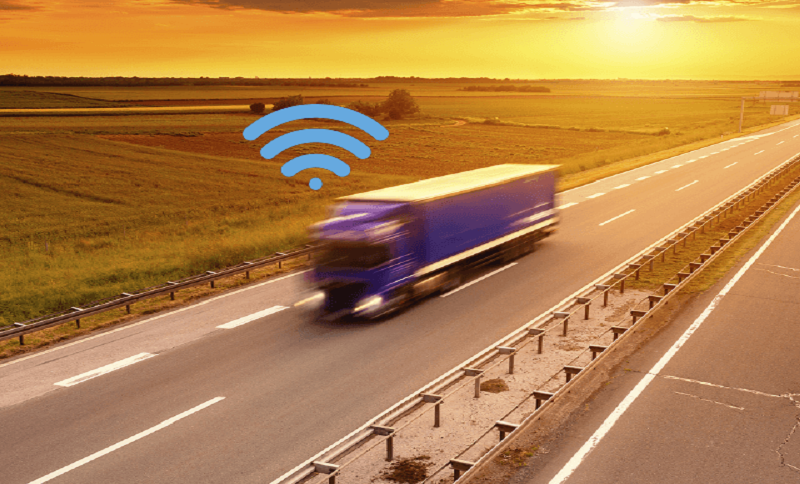 Yesterday, the Transport Research Board (TRB) of the US National Academy of Sciences published a collection of strategies to advance connected and automated driving. The briefing paper reiterates the regulatory and technological context for autonomous driving and engages in some critical reflection on the societal and economic impacts that this development will have on the country. The TRB argues that “Given the growing public and media interest in AVs and CVs, decision makers can leverage this (societal) interest toward prudent support of testing and deployment.” To abet this levarage, the document then formulates policy strategies for CAD advancement “to manage public interest concerns.” These suggestions are ranked by efficiency and effectiveness as well as by political feasibility and operational feasibility. Overall, the TRB presents 18 policies, covering a wide range of CAD advancement.